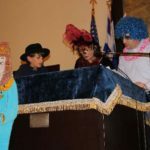 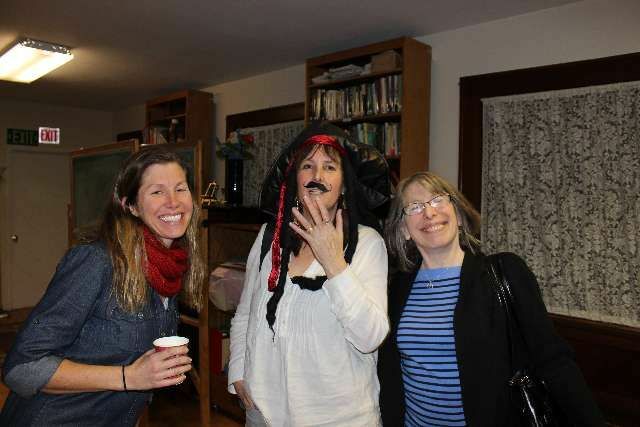 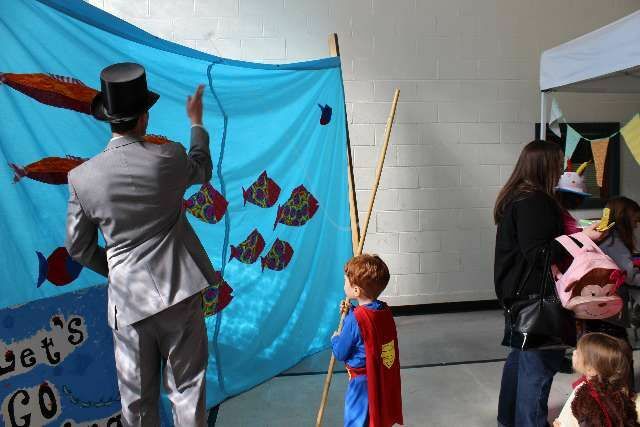 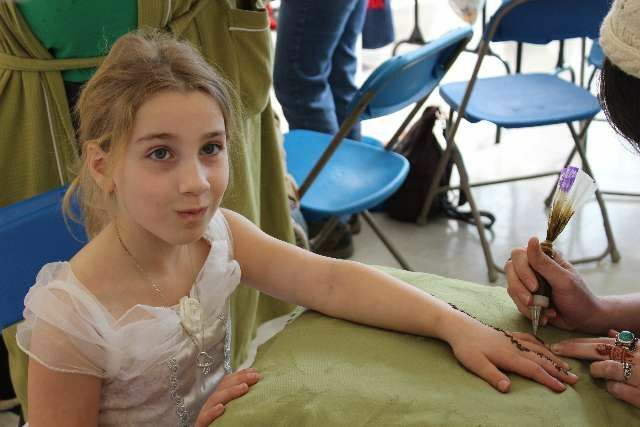 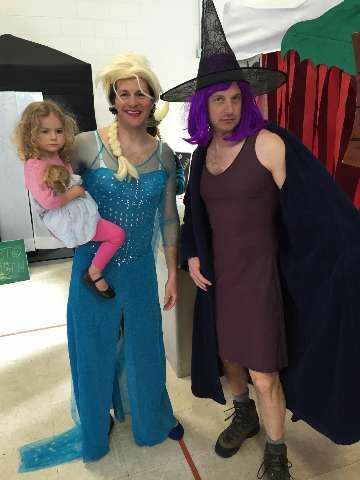 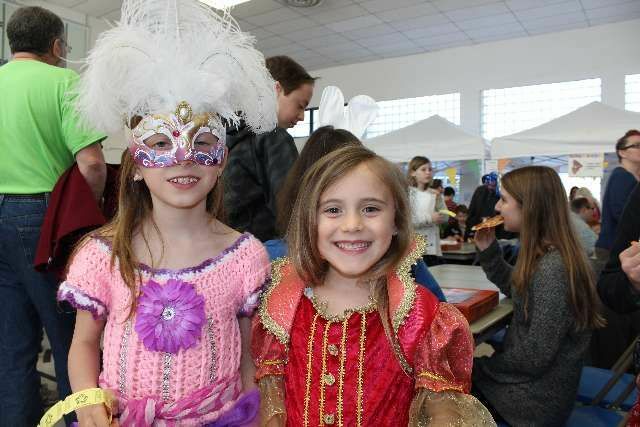 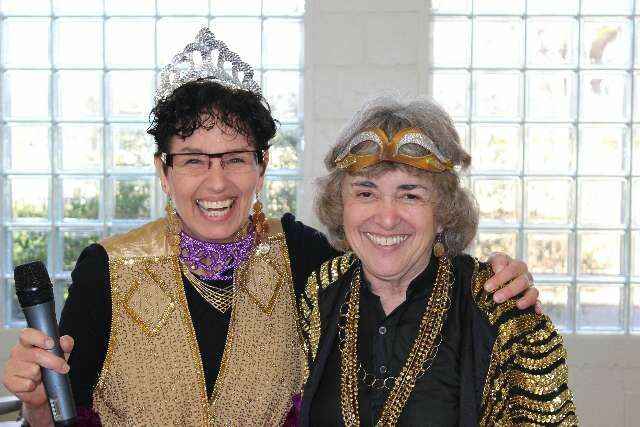 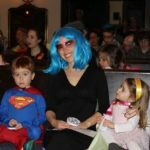 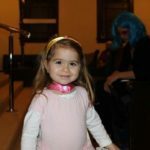 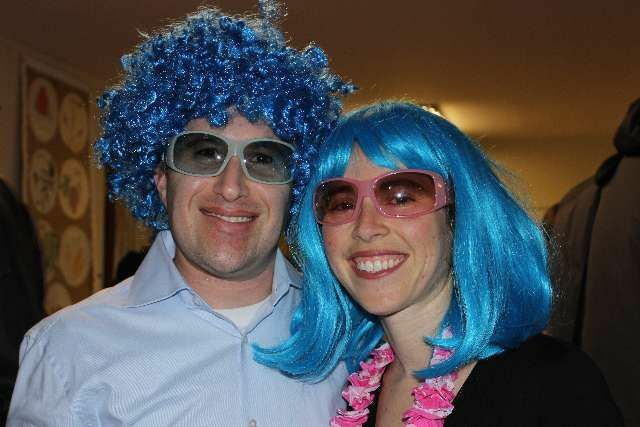 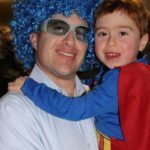 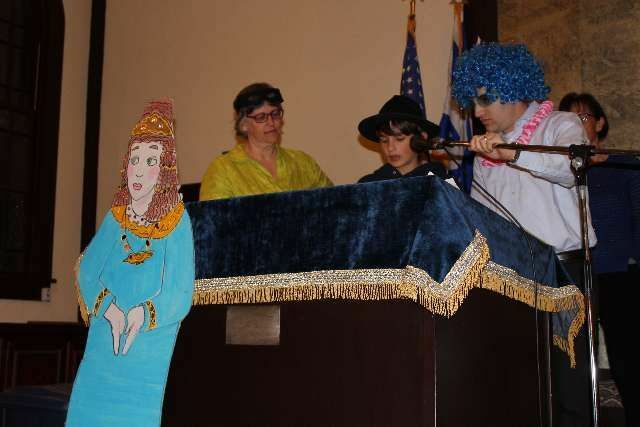 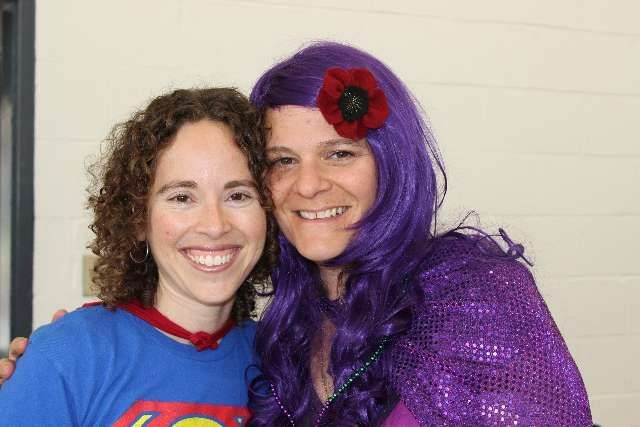 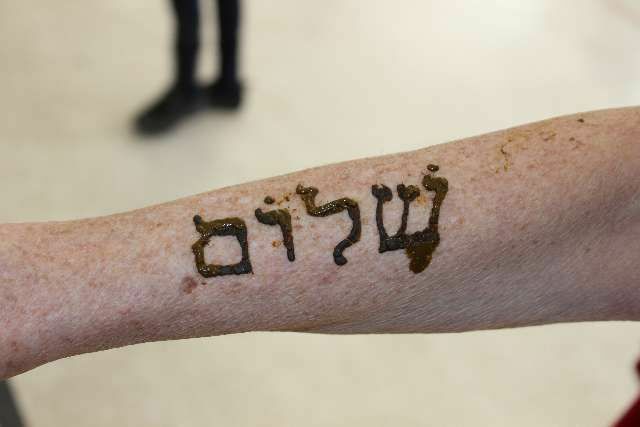 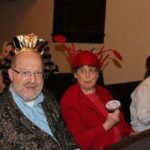 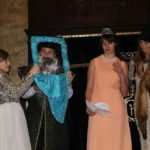 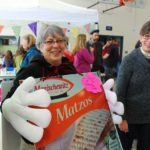 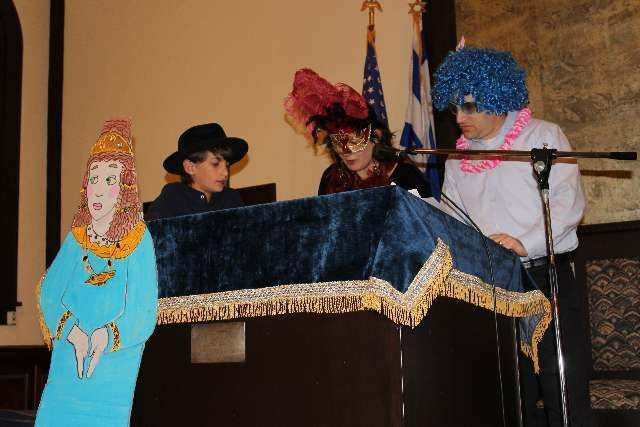 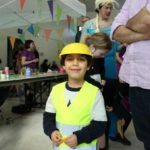 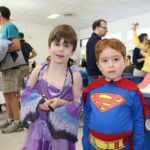 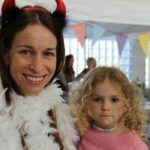 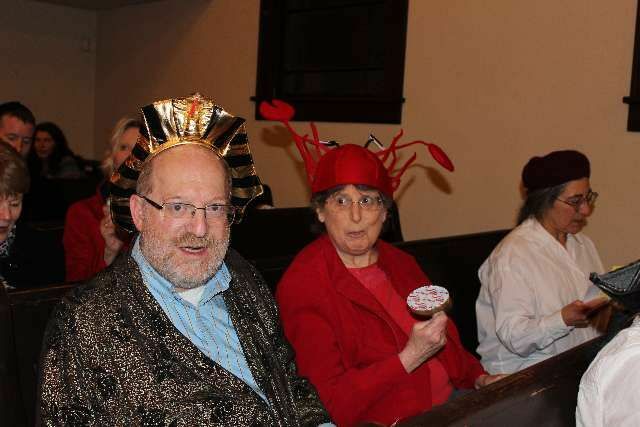 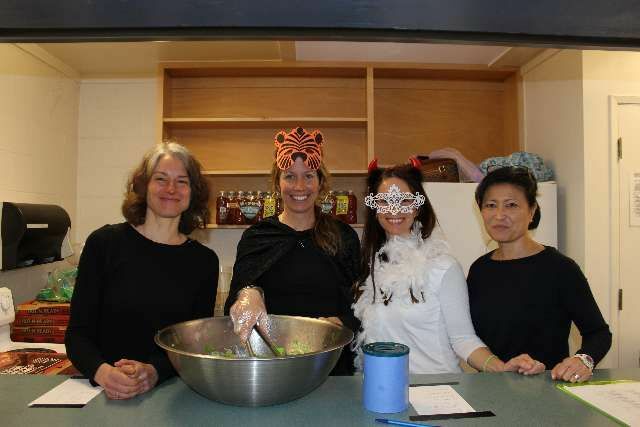 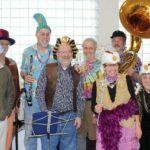 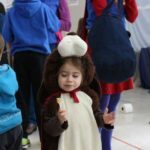 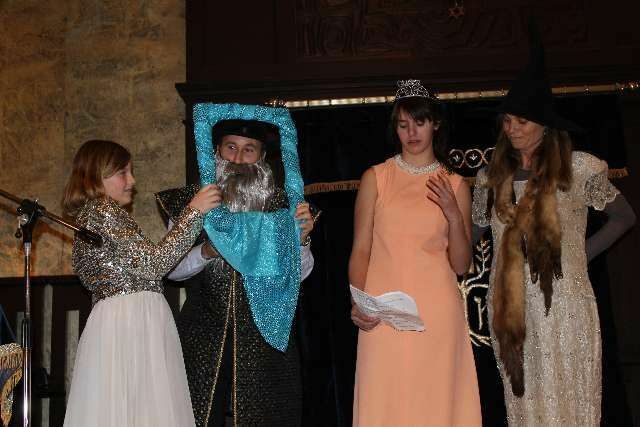 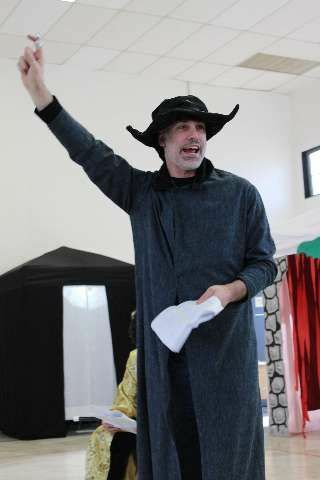 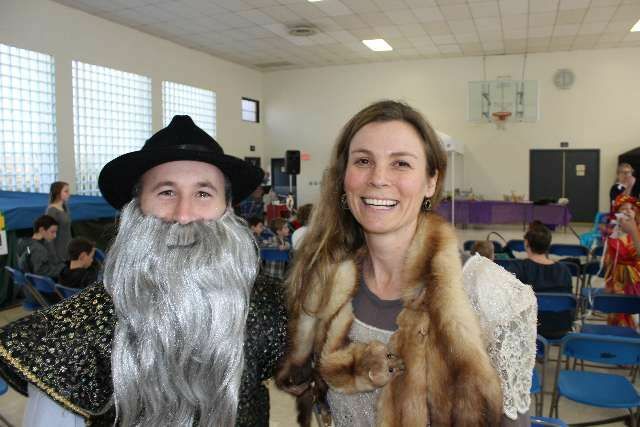 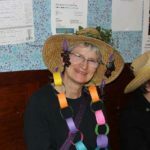 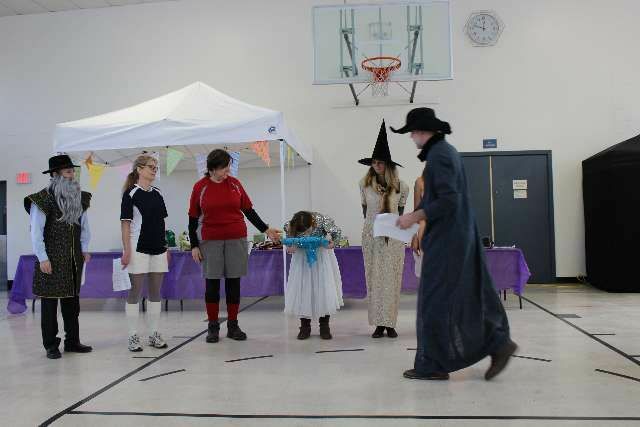 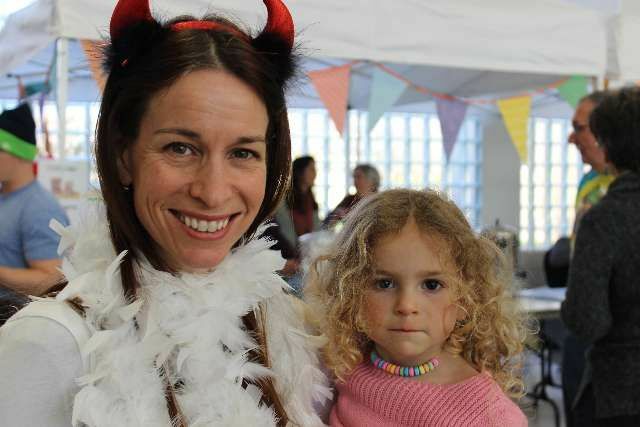 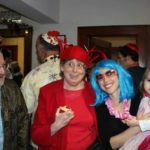 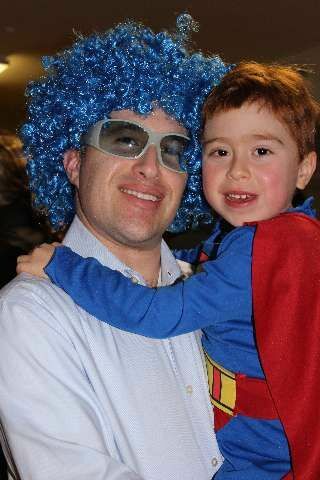 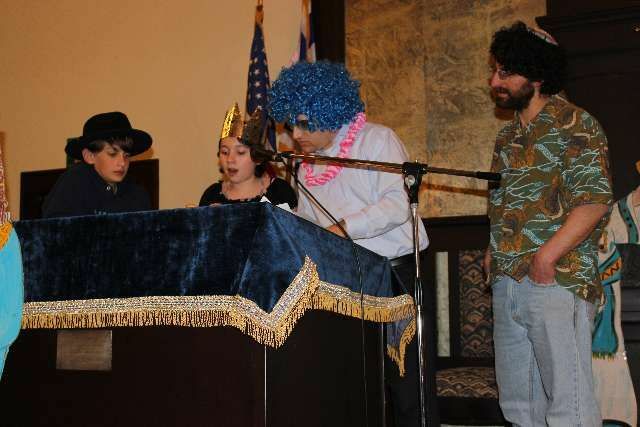 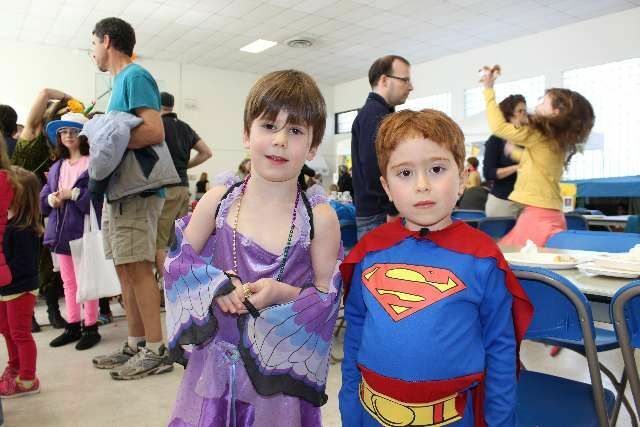 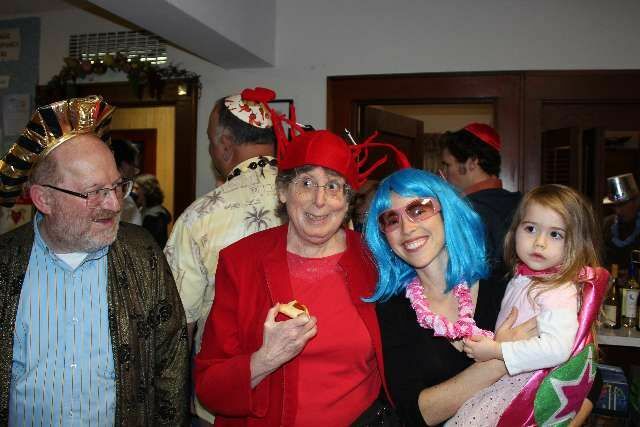 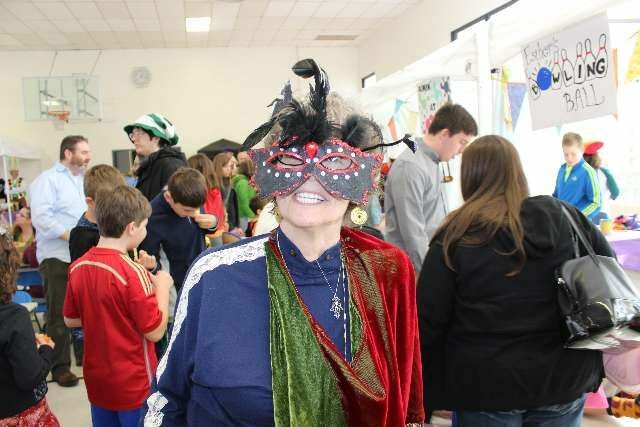 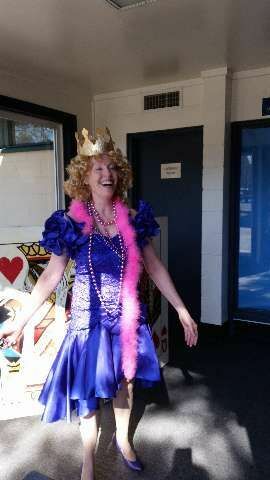 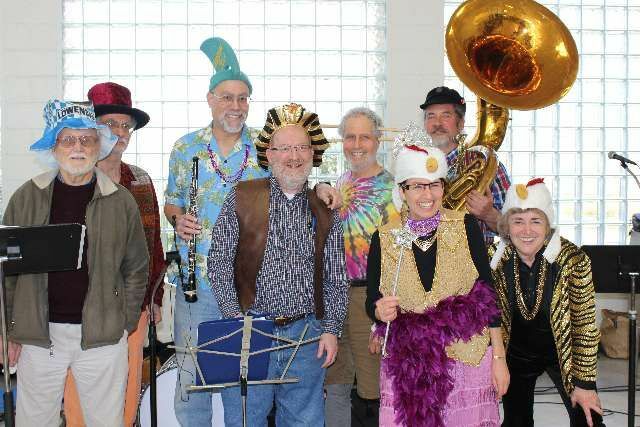 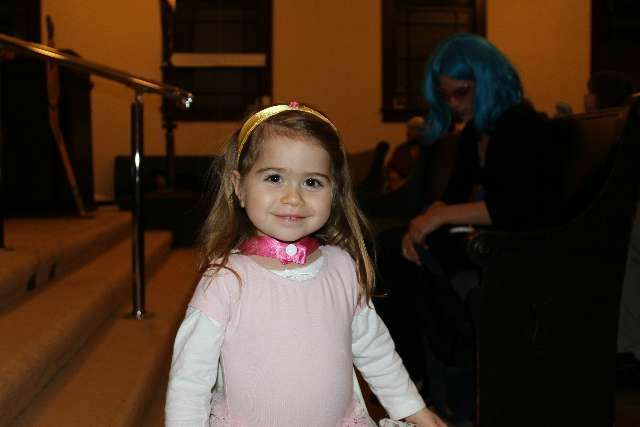 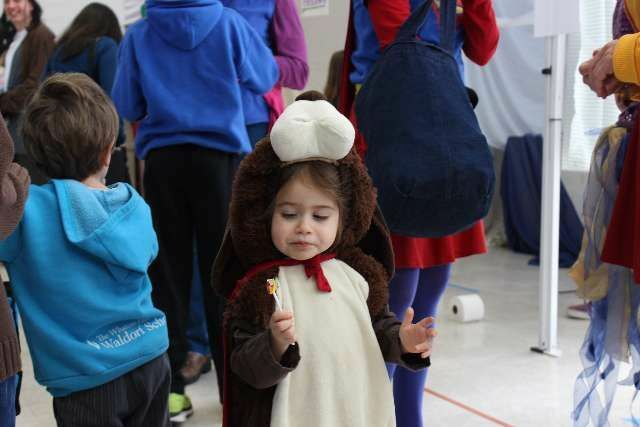 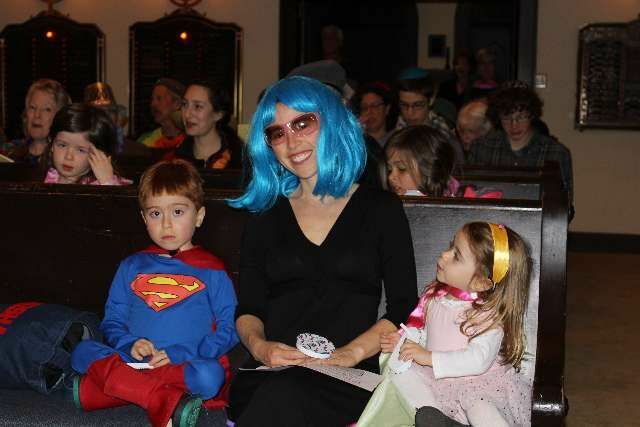 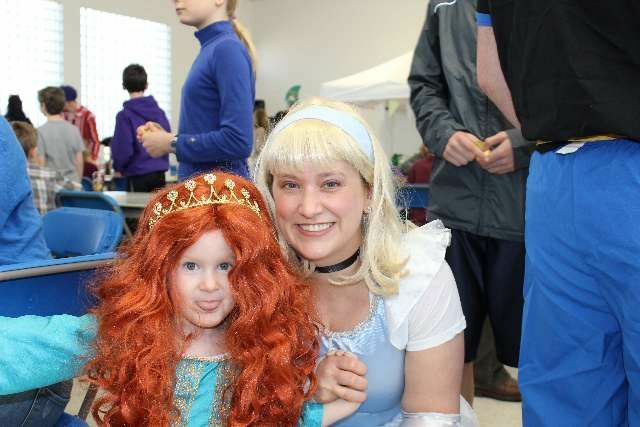 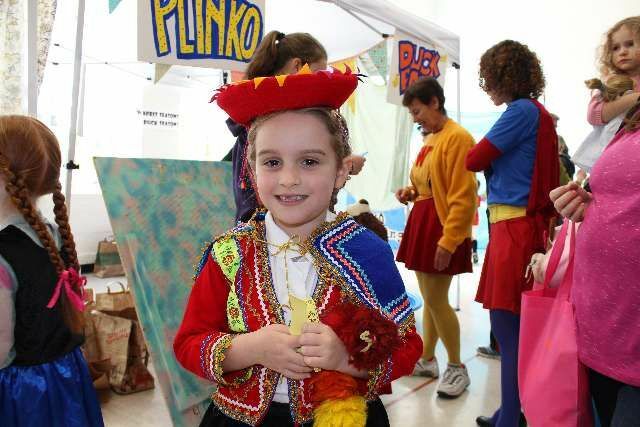 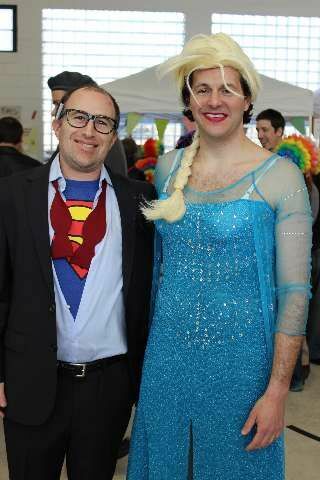 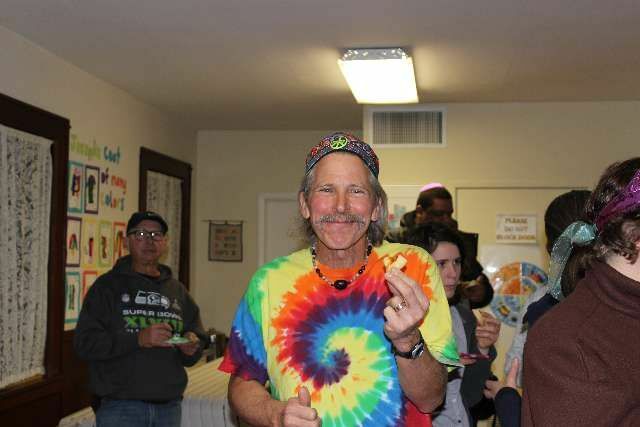 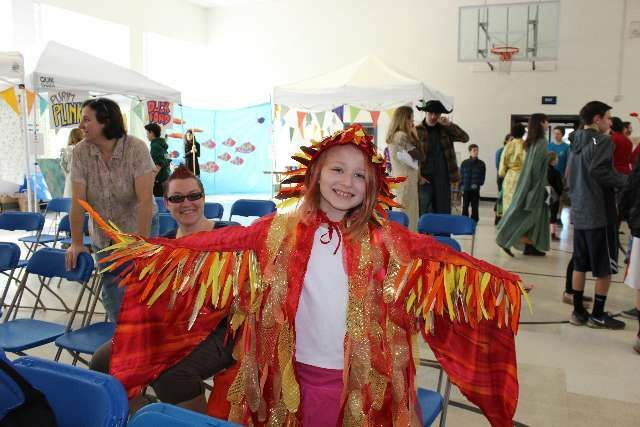 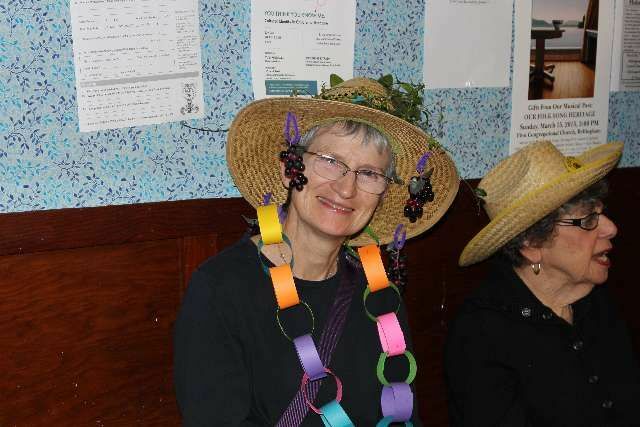 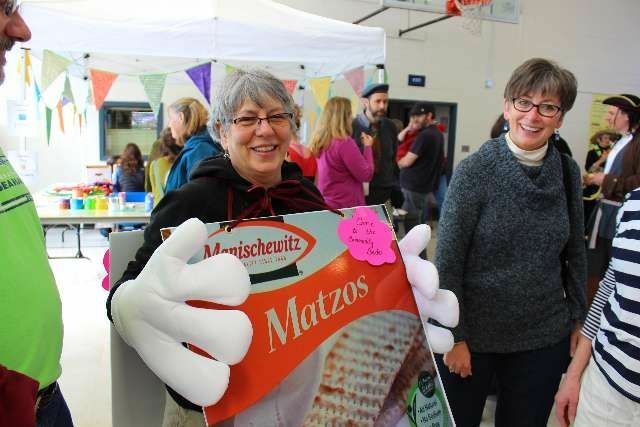 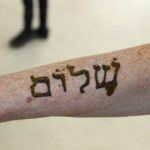 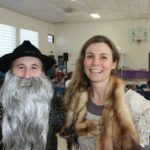 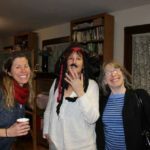 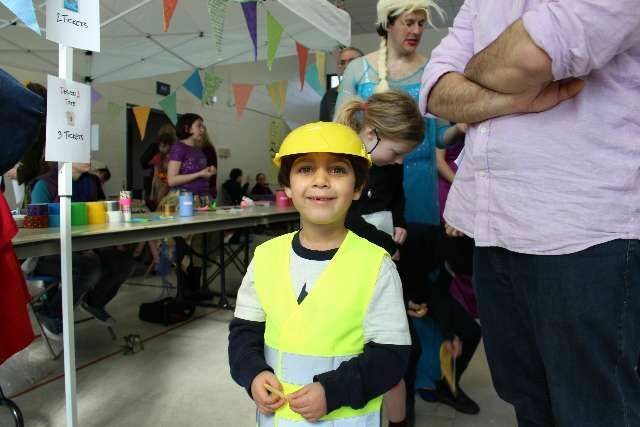 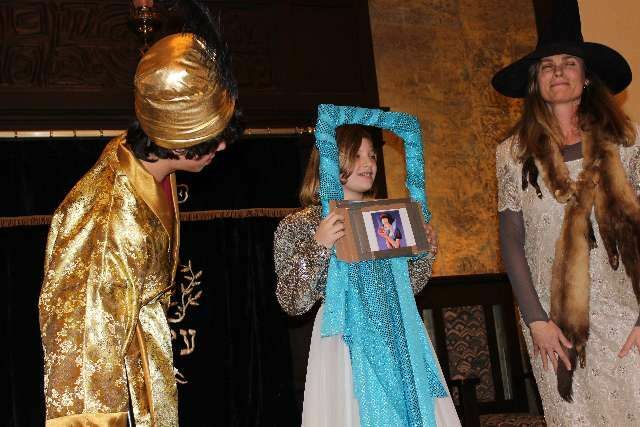 Purim is a time for all ages to dress up in silly costumes, eat hamantashen, and be merry. 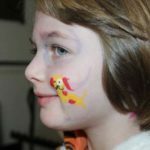 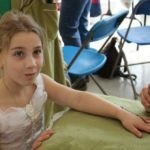 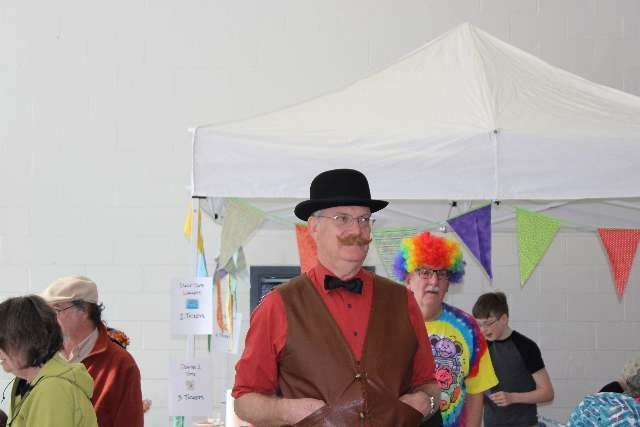 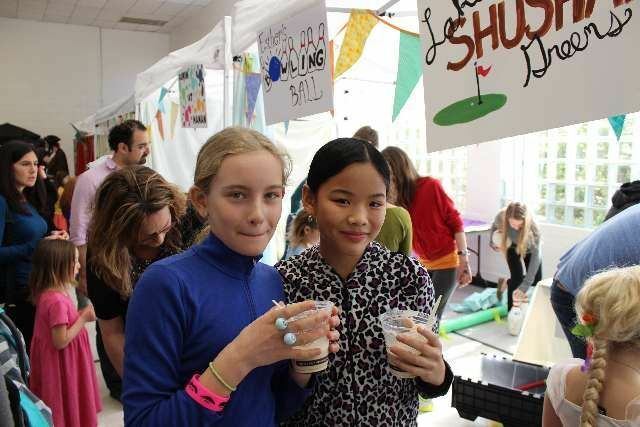 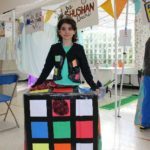 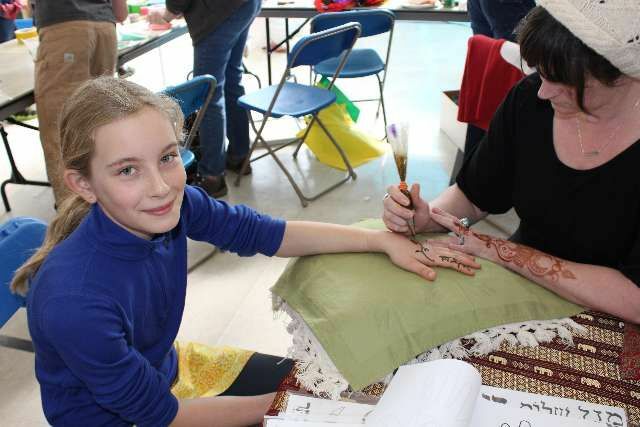 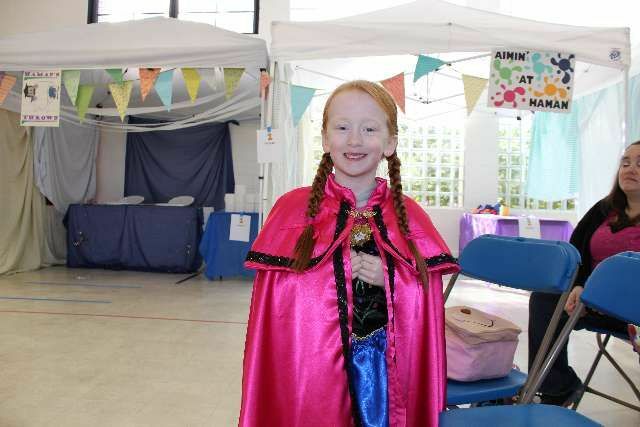 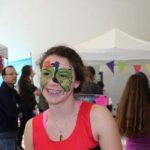 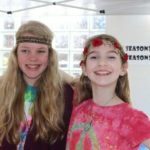 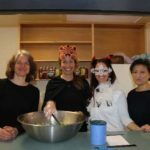 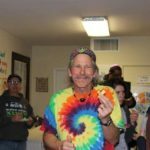 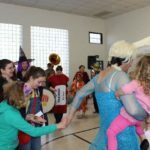 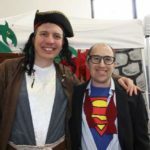 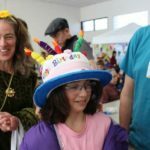 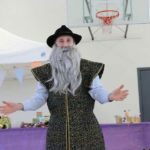 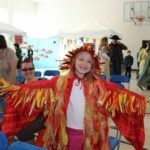 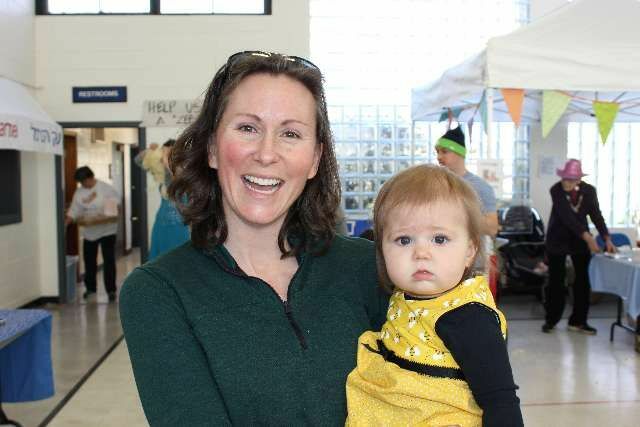 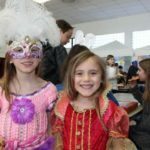 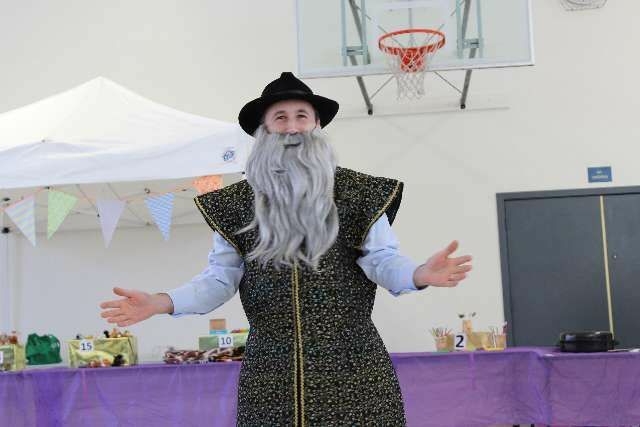 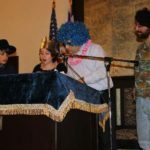 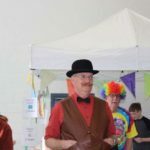 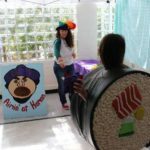 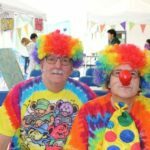 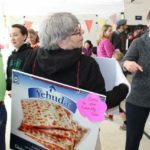 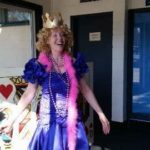 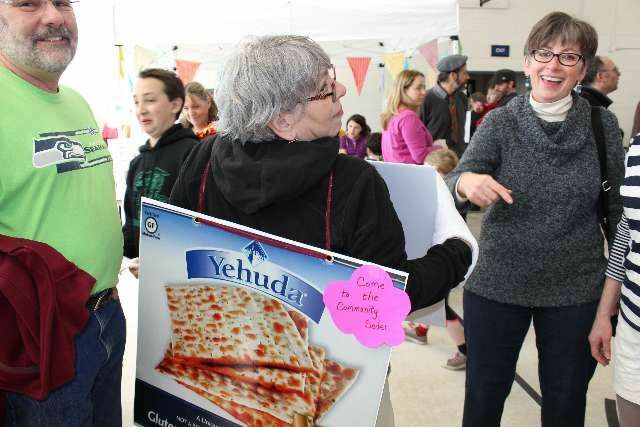 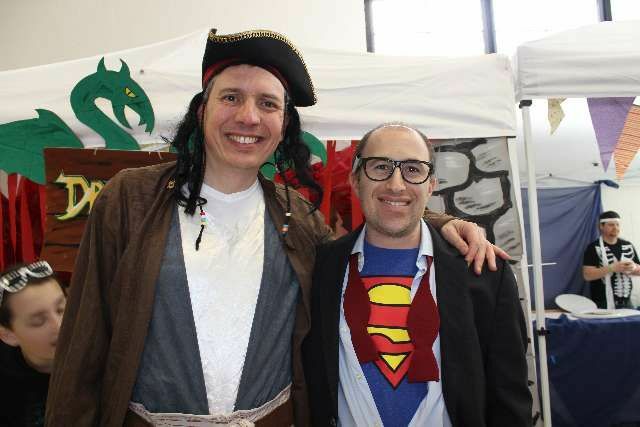 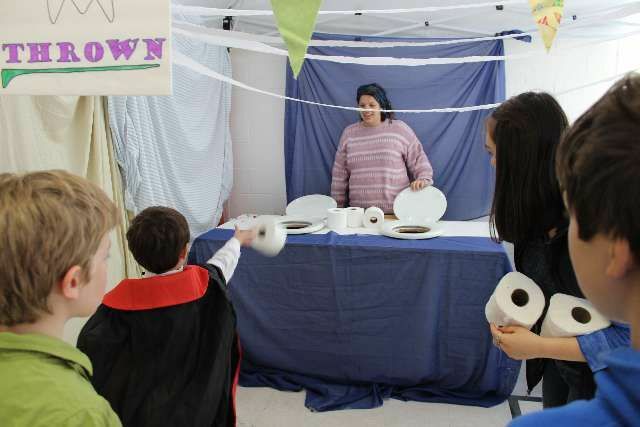 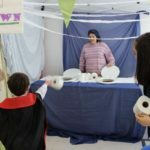 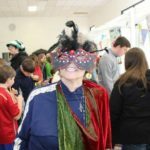 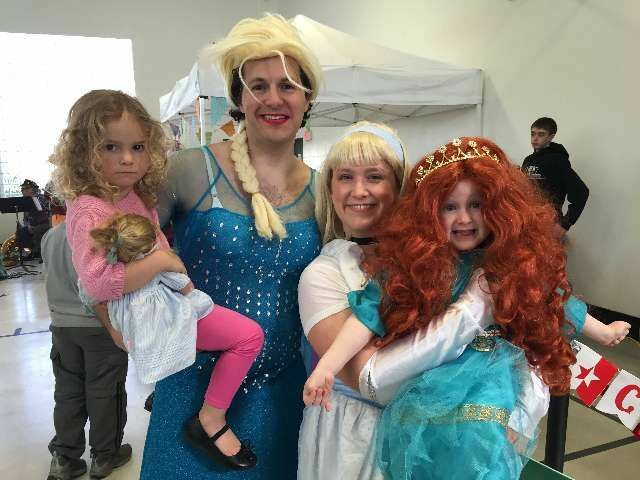 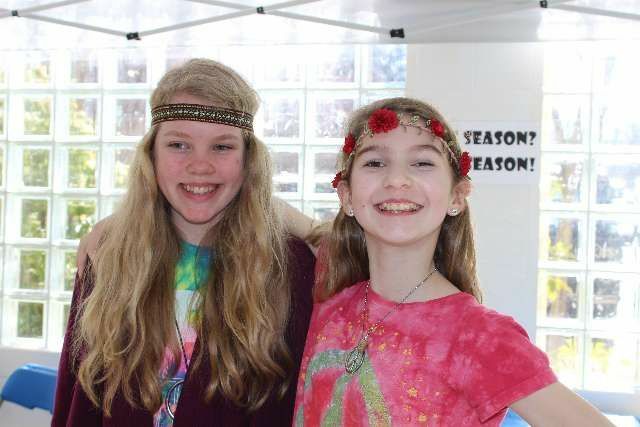 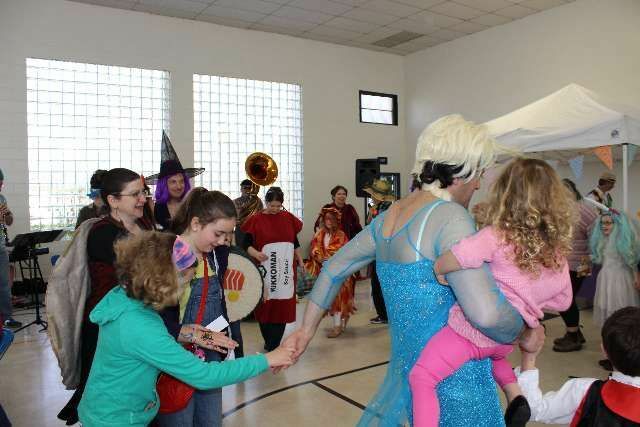 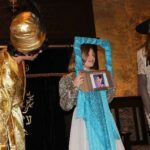 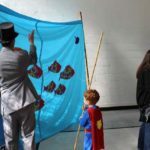 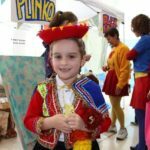 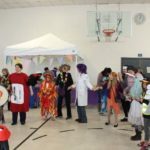 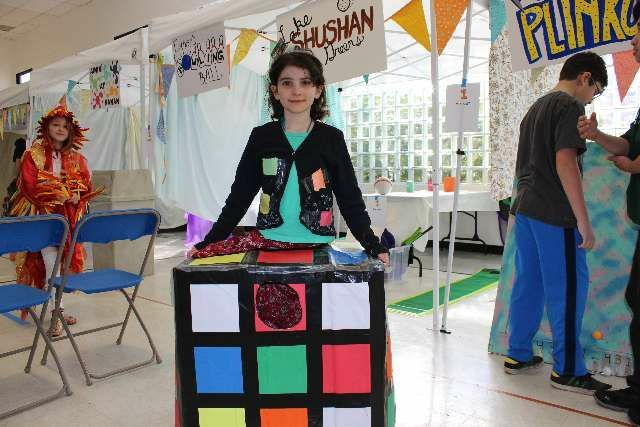 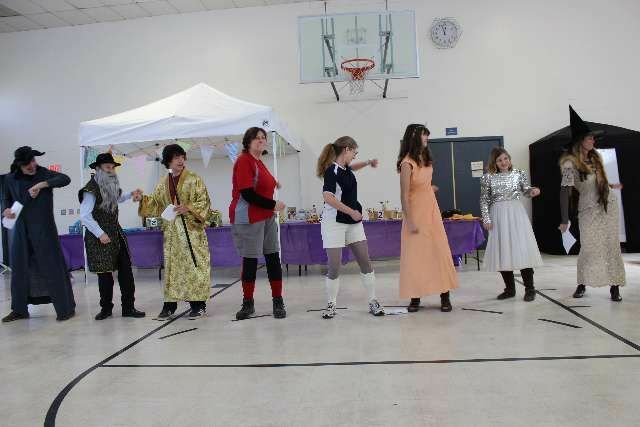 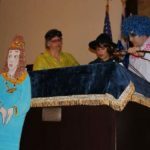 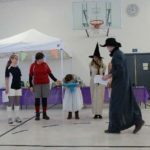 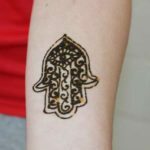 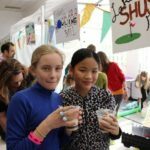 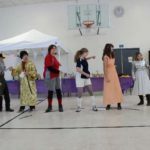 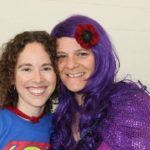 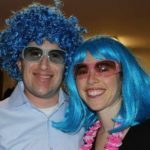 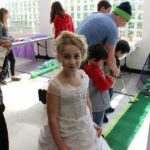 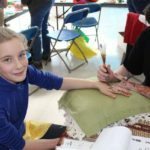 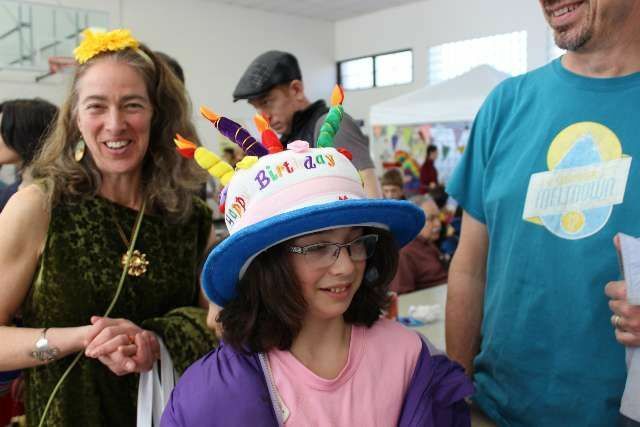 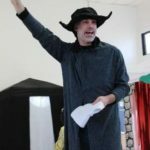 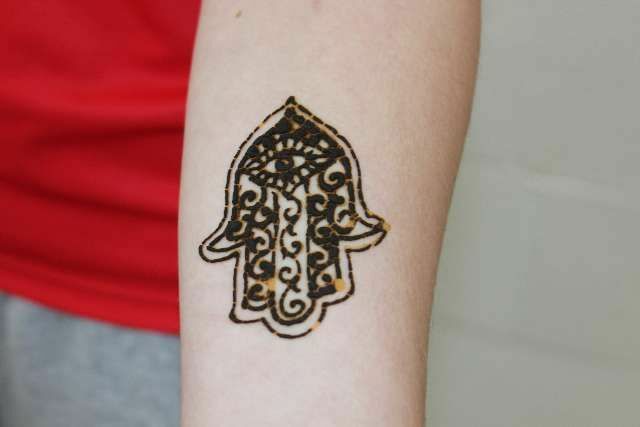 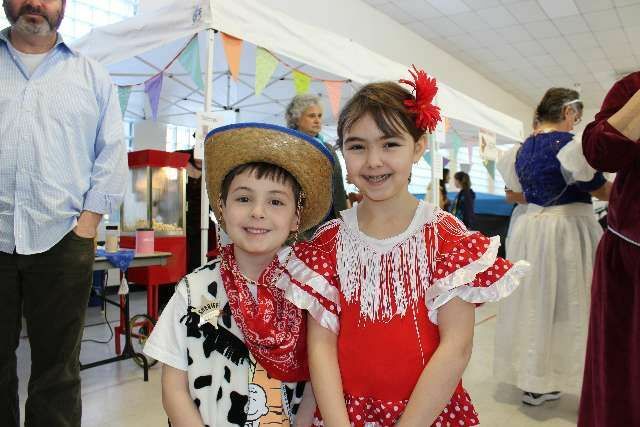 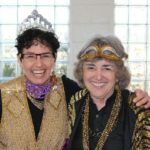 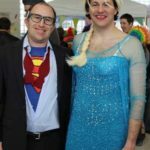 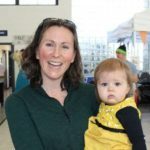 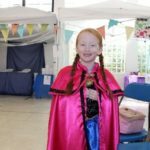 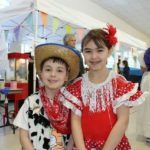 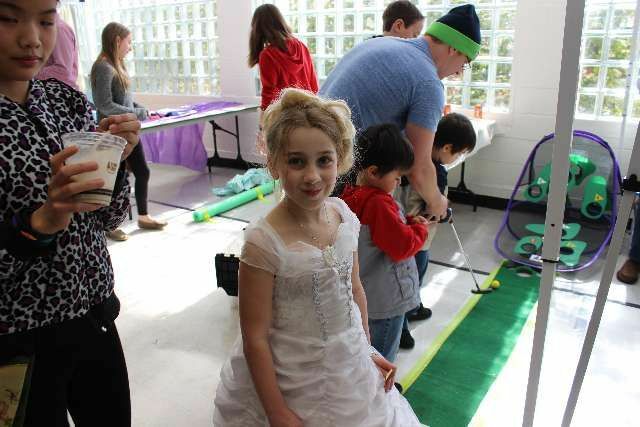 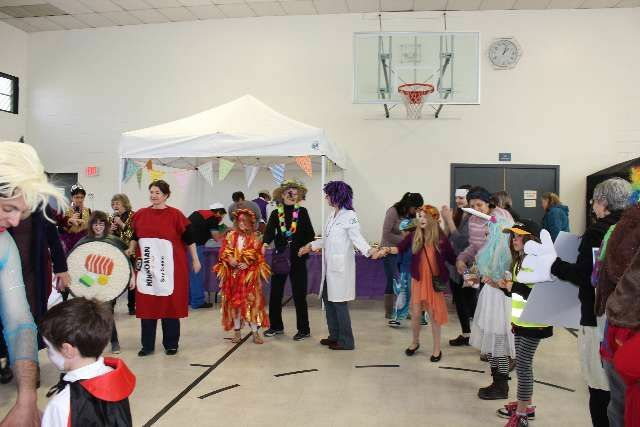 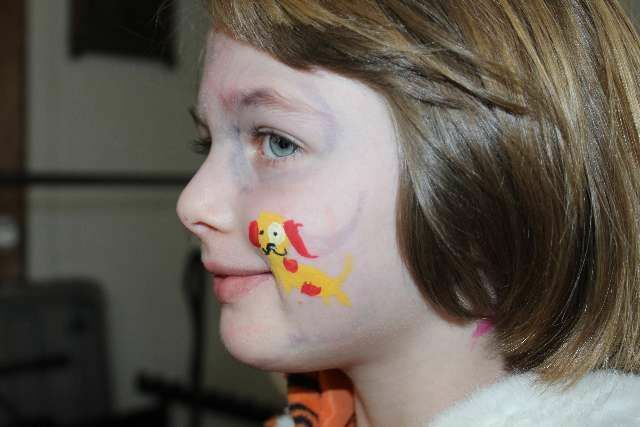 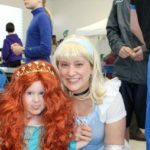 This year’s Purim Carnival will feature carnival games with prizes, a costume parade, face painting, henna art, a fortune teller, balloon animals, two jugglers who do magic, chair massage, and a teen ping pong/game room. 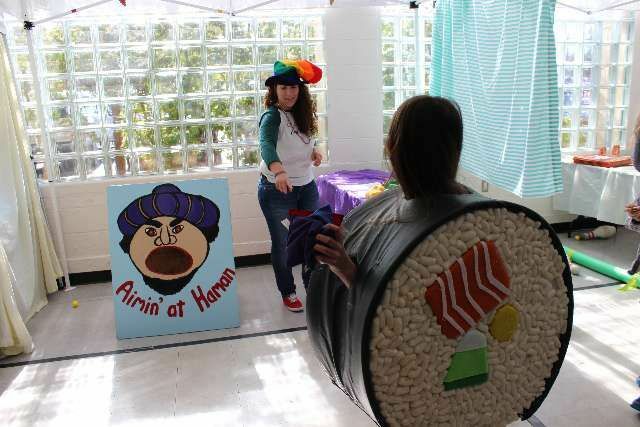 New this year: Adults-only Casino room with beer and wine available for purchase. 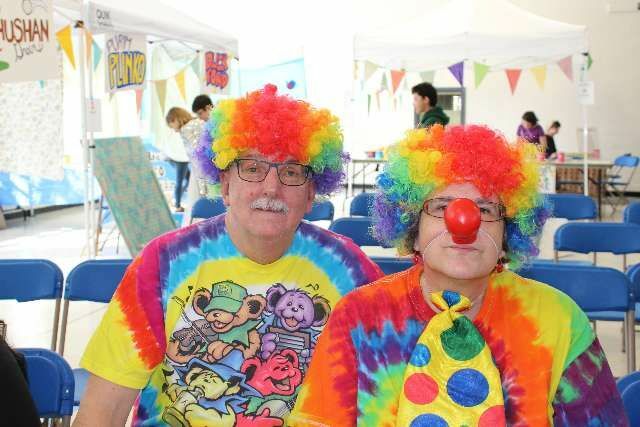 Pizza by the slice, salad, sundaes, popcorn, hamanatashen, and beverages will be available for purchase with carnival tickets. 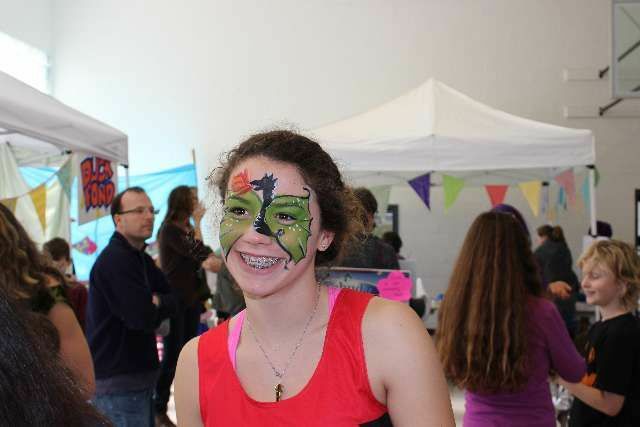 Tickets for activities and food are 2 for $1 at the door. 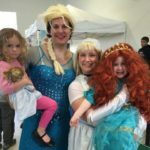 Or purchase a FAMILY DISCOUNT CARD (25% off) by March 15: Includes 1 whole cheese pizza, 1 salad, 4 drinks (non-alcoholic), & 40 tickets — good for games, activities, and food. 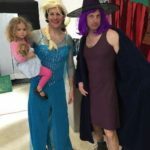 Order your Family Discount Card online.